Placenta Encapsulation is the process of dehydrating the placenta, milling the dehydrated pieces into a fine powder, and filling easy to swallow capsules. 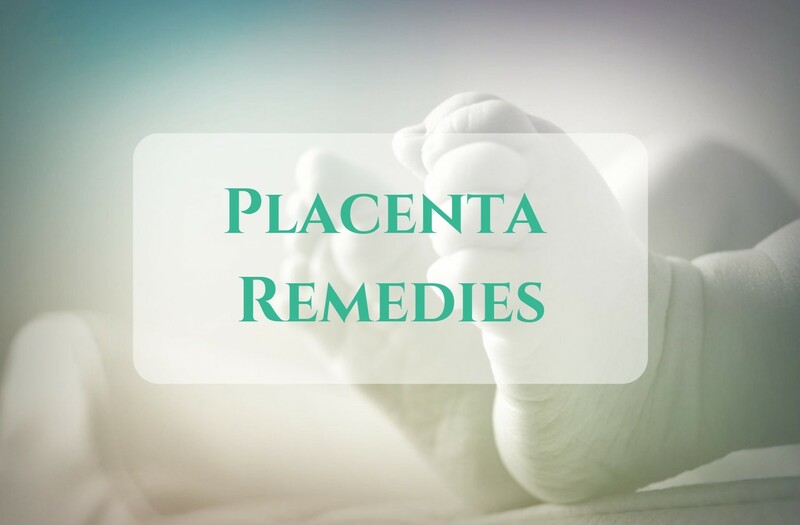 Placenta capsules are a palatable way to consume your placenta which may help to replenish iron, hormones, and nutrients lost during childbirth. Other hormones contained in the placenta are; Oestrogen, Thyroid T3 & T4, Progesterone, Cortisol, Prolactin and Vasopressin. I had the pleasure of having my placenta encapsulated after the birth of my 2 daughters in 2013 and 2016. 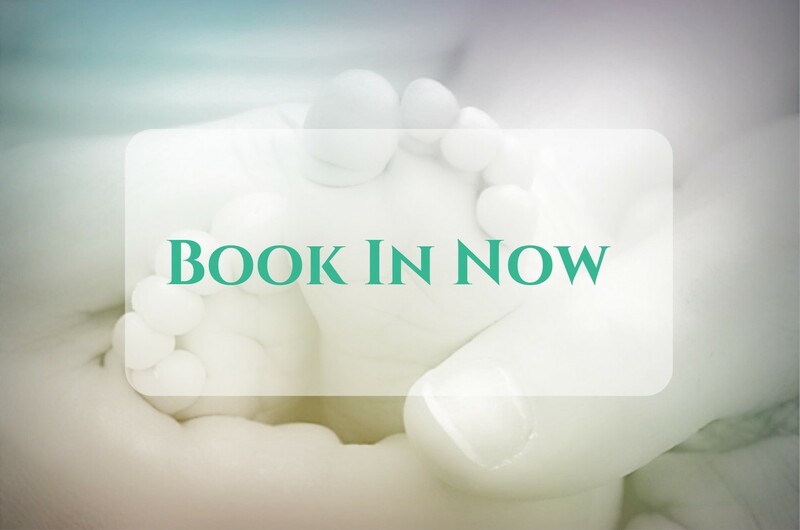 I wanted to provide placenta encapsulation services throughout Ireland to other mothers as I found it invaluable with my own post birth recovery. I trained with the Irish Placenta Association (IPA) in July 2016 and Independent Placenta Encapsulation Network (IPEN) in Oct 2017. 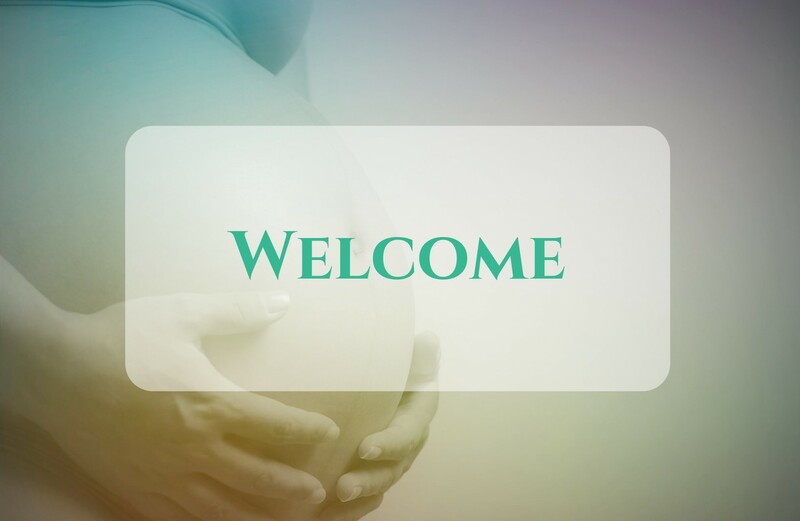 I am a certified member of the Placenta Remedies Network (PRN) since Oct 2017 and I hold certifications for Level 2 Principles of HACCP, Level 2 Food Hygiene and Safety for Manufacturing, and Infection control for Healthcare. Your health and safety is my priority and I take every precaution to ensure there is minimal risk to you. 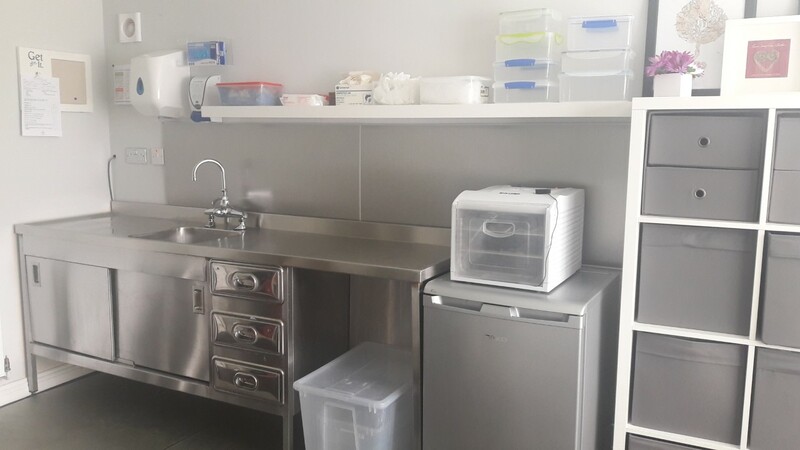 Placenta encapsulations are processed in a dedicated work room to Health and Safety standards, using a Food Safety Management System, medical grade cleaning & sterilising agents. Have you seen me? I've had the pleasure of appearing on Ireland am in March 2017 and I've had 2 articles written in the Independant.ie about my services and placenta encapsulation.